For my birthday I got the Nathan Zephyr Fire light. I run mostly in the dark and this light is very bright. I also love that it has a blinking red light in the back that cars can see from behind me. I still love my Knuckle lights, but one died and I wanted something brighter. I have used this light on 5 runs and it works very well. I know many complaints were about the charging and I have not had any issues. Nathan attached an extra micro usb cable with 2 spacers. 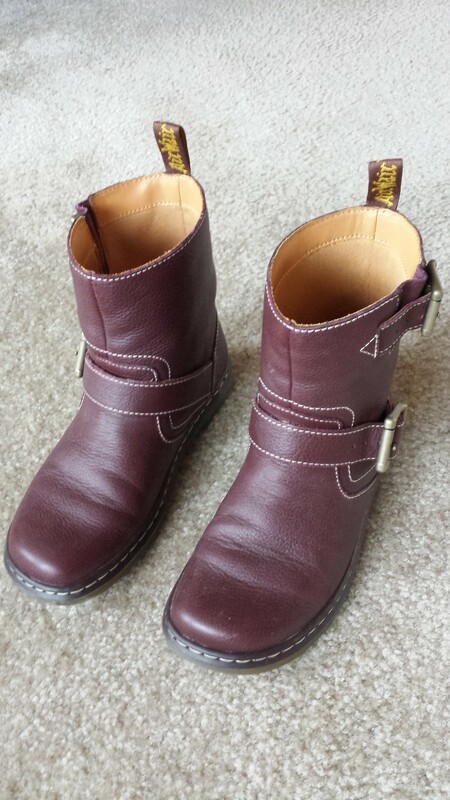 I also purchased a pair of Dr. Martens boots that I have been eyeing for about a year. I have not been able to find them in the US in my size and did not want to risk shipping them from the UK. I finally found them on Hautelook, bonus on sale! I do wish they were black not burgundy, but I have worn them about 7 days in the past 2 weeks, love them. I love stale peeps. When I buy them they are opened and pulled apart, this makes the get stale faster. This entry was posted in Uncategorized and tagged Dr. Martens, Nathan Zephyr Fire, peeps. Bookmark the permalink. Do you like the Nathan more than the Knuckle Lights? 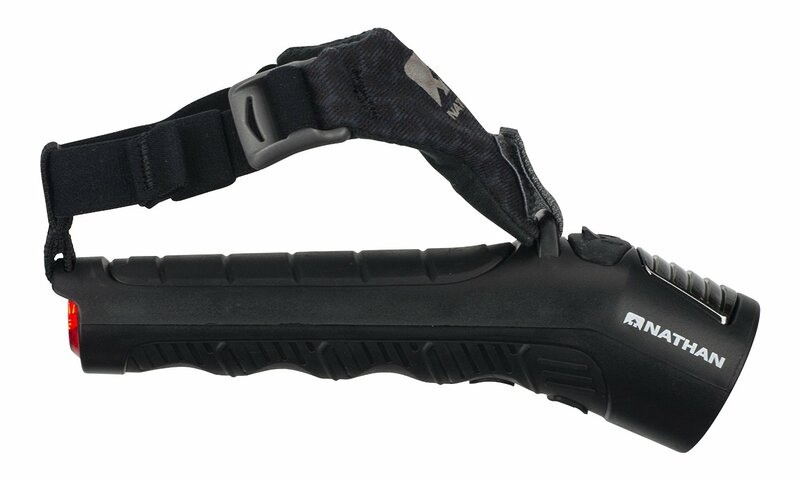 Yes, the Knuckle lights are easier to have on your hand, but the Nathan is so much brighter. And I love the back blinking light. 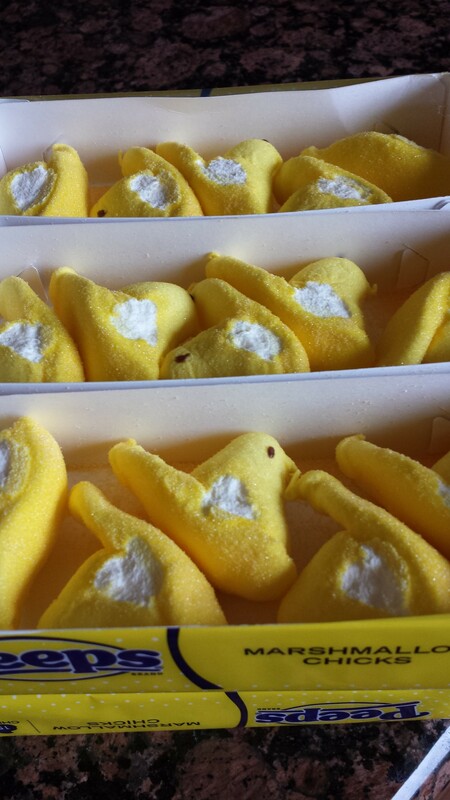 Stale Peeps are the BEST! I don’t know why I never thought to open them to speed up the stale-ing process. You are a genius! Also, good tip on the light! I do love my knuckle lights, but you can never be too careful. We have discovered on the East Coast they will get to a crunchy state, but here in Seattle they only get chewy. It’s all that rain.